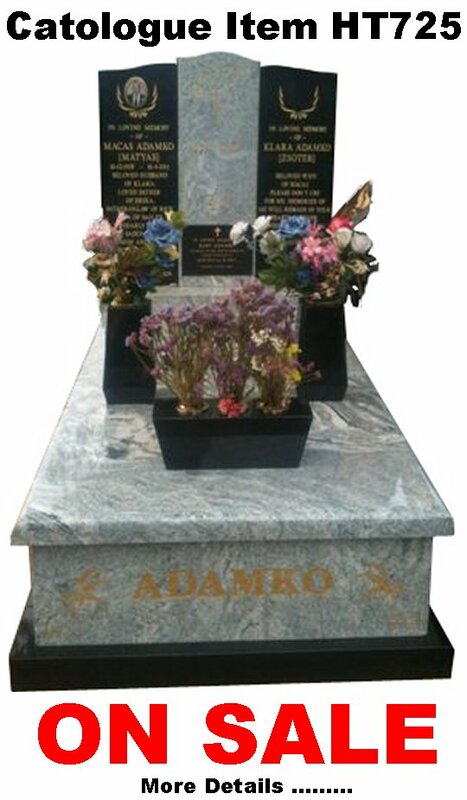 Rock selected from a farm in N E Victoria, hand sculptured for a natural look, mounted on a K 2 Black Indian Granite base and incorporating a Bronze Plaque for permanent and enduring text. 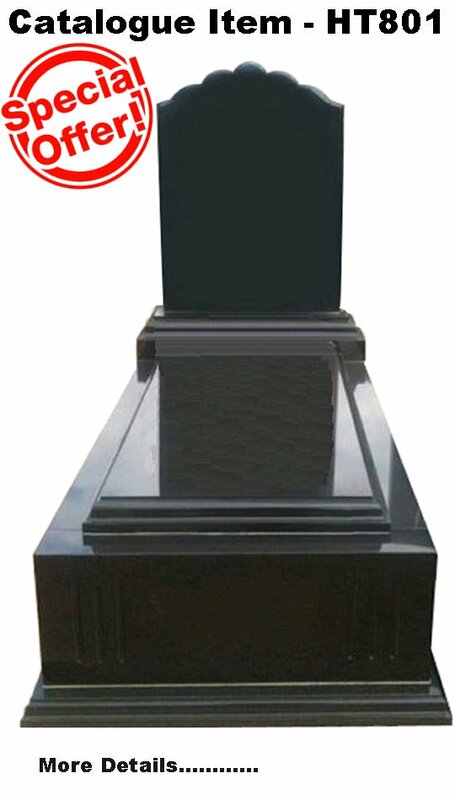 This monument headstone has been created for Jeremy Jowett and installed at the Yea cemetery. 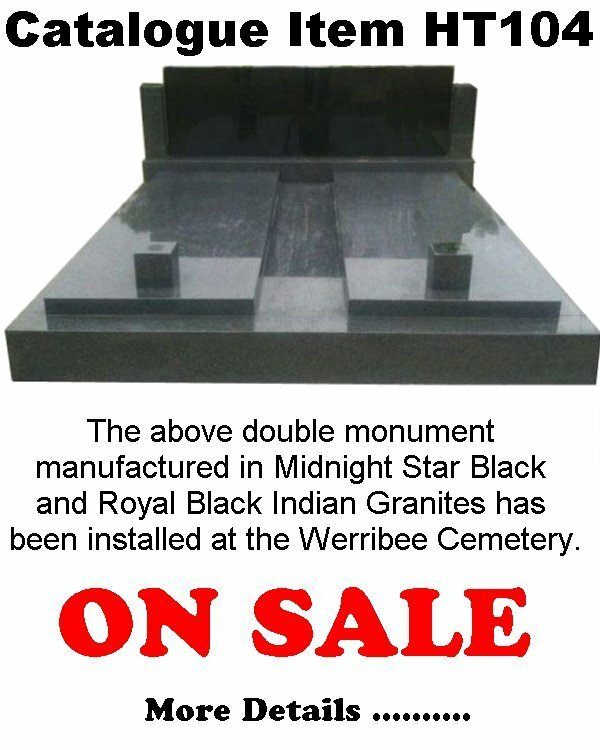 This entry was posted in Granite Headstone, Rustic Headstones and tagged Cemetery Memorial, Granite Headstone, Jowett, K 2 Black Indian Granite, Rustic Granite Headstone, Yea Cemetery. Bookmark the permalink.